EU carbon neutral in 2050 ? The French Ministry for the Ecological and Inclusive Transition (MTES) has selected Enerdata to lead a project and build scenarios targeting Zero Net Emissions at the EU level by 2050. The European Commission plans to publish its long-term energy roadmap soon, and the Ministry will be armed with Enerdata’s scenarios to contribute to the debate. This study will be conducted in partnership with Solagro and Seureco. This study, produced jointly by I4CE – Institute for Climate Economics and Enerdata, analyzes interactions between EU energy and climate policies and proposes policy options to mitigate counteractive interactions and meet an increased EU long-term climate ambition in line with the Paris Agreement. France: carbon neutral in 2050? Enerdata supports an association of French large companies in building a vision of a carbon neutral France in 2050. The study involves all economic sectors and covers all types of GHG emissions. Enerdata modelled different scenarios for the design of the EU ETS, with a long-term perspective until 2040, using their global energy system simulation model (POLES). Cyril CASSISSA, project manager at Enerdata points out that “the interaction between the different EU objectives (the reduction of GHG emissions, the deployment of renewable energy sources and energy efficiency measures) has a significant impact on the functioning of the EU ETS”. With more than 150,000 users from the energy industry and dozens of online and in-person events held annually, Caixin Energy has consistently supported Chinese companies seeking to “go global” with in-depth energy news reporting that enable the key decision makers to make actionable and up-to-date investment, financing, technology and management decisions. Enerdata celebrates the 20th anniversary of its annual publication, “World Energy Trends.” Based on information for G20 countries, which represent 80% of the global demand, this analysis shows the key trends as well as the evolution of world markets. 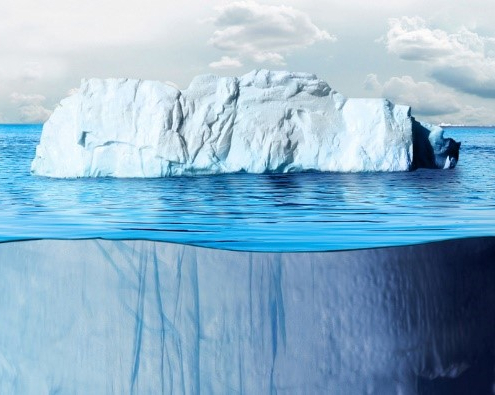 The report, produced jointly by I4CE – Institute for Climate Economics and Enerdata, and in collaboration with IFPen, provides new, factual, independent and quantified analysis on EU ETS operationality by 2030, to examine the necessary conditions to improve its environmental and economic effectiveness. 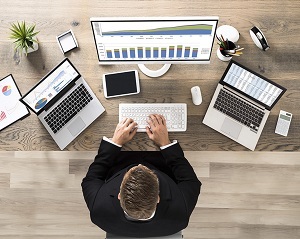 Enerdata has decided to create a Vice President Consulting position in order to accelerate in development and to continue to enrich its expertise and business experience. Enerdata just presented its 2014 Global Energy Balance to a panel of journalists in Paris. In this presentation Enerdata underlines a number of surprises that happened in 2014. The key message is the stabilization of the G-20 energy consumption and CO2 emissions. Enerdata has established a strategic partnership with JYD Information, a leading Chinese Bulk Commodity Research and Consulting Company. 2013 is characterized by dynamic markets in the USA. Apart from the USA, the OECD countries are experiencing a mixed situation, as a result of the stagnation or the decline of their energy consumption. Enerdata has been a key figure in the ZEBRA project consortium, which has objective to monitor the market uptake of low-energy buildings across Europe and thereby to generate data and evidence for policy evaluation and optimisation. We are proud to announce the release of the yearly update of our global energy forecasting service EnerFuture. Enerdata is an expert in energy markets analysis and forecasting. Enerdata realizes its 2012 global energy balance report and confirms, the speed of certain changes in the energy mix, especially between gas and coal, and the growing weight of BRICS, suggest caution for achieving medium and long term forecasts. Enerdata has released a new analysis : Sluggish growth of World energy demand in 2011. The energy consumption growth in the G20 slowed down to 2% in 2011, after the strong increase of 2010. The economic crisis is largely responsible for this slow growth. Growth in CO2 energy emissions in 2010 are close to 6 % according to the recent global energy data published by Enerdata in the 2011 Yearbook. This world co-2 growth represents the highest level ever. Enerdata has released a new analysis : World energy use in 2010: over 5% growth. Energy consumption decrease in 2009 is firmly recovered in 2010 in G-20. Oil, gas, coal and electricity markets are following the same trends. As logical consequence , CO2 emissions from energy combustion increased sharply in 2010 for the G20. Based on its 2009 global energy market data, Enerdata analyses the key drivers impacting the world energy markets. 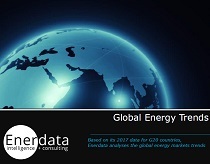 Based on its 2009 global energy industry data, Enerdata analyses the evolution of the energy demand in the G20.